According to Forbes.com, “Property Management May Be the Next Frontier for AI.” Savvy property managers or landlords should find themselves on the cusp of tech disruption if they want to command higher rents for their properties. We can’t deny how beneficial tech upgrades are to multifamily property owners when they’re looking for that extra edge to entice tenants. According to a study by Schlage, 86% of millennial renters living in multifamily units are willing to spend more to live in a “smart” apartment. What this translates to is a dwelling that has equipment and automation or devices that can utilize remote controls. In this same study, 65% of baby-boomers have the same desire. These statistics are significant considering over half of the renters in the United States expect to rent an apartment for at least five or more years. 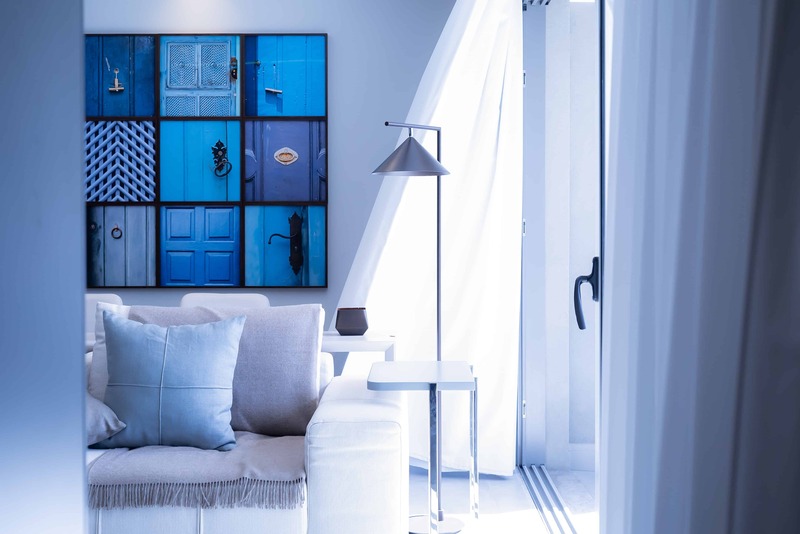 Through the integration of high-tech building management systems and smart devices, you’re not only creating an essential way of attracting renters but also retaining them. However, the cost savings could also be a win-win for property managers and residents alike. Therefore, it’s critical to hone in on everything from keyless locks to smart thermostats to apps that will integrate with rental payments. 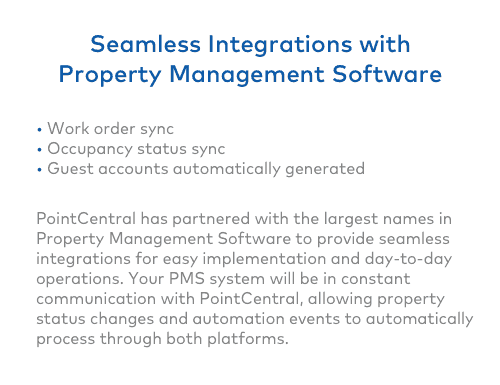 There is a myriad of systems, software programs, and devices available making it vital for property owners to zero in on technological trends that will not only add the most value to their rental properties but also help make them more unique and appealing. One of the most significant features of using smart technology is it offers tenants a mix of tools allowing for greater convenience while simultaneously producing efficiency and, sometimes, also environment awareness. Take smart thermostats and lights, for example. 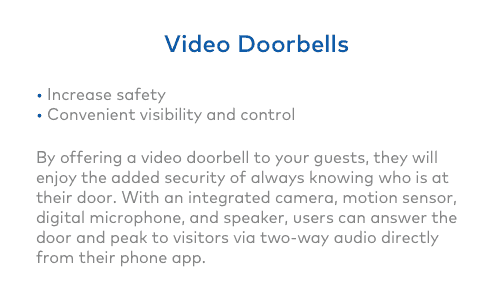 Tenants are placing these at the top of their list, thus creating a baseline for demand on their demands for features in a rental with tech amenities. 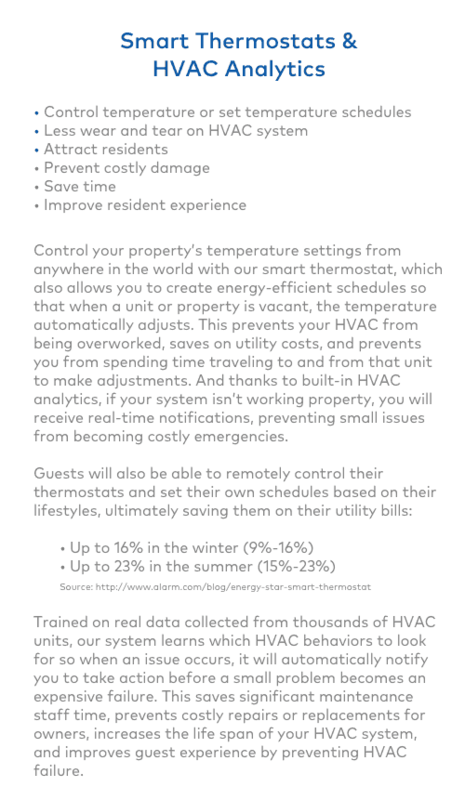 Not only are these “smart” devices convenient, but they also allow property managers or renters to control heat and reduce the energy usage on other energy consuming appliances. In doing so, this translates to their utility costs experiencing meaningful savings. Millennials are also demanding smart locks. 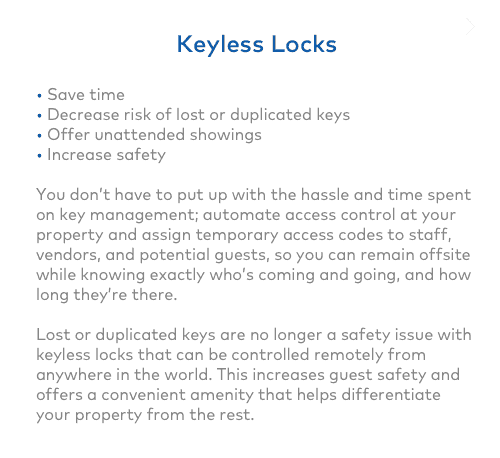 The same study states that millennials are seeking technical upgrades to their locks and over 61% of them are likely to pick up a rental if there’s keyless entry. Utilization of this technology produces a win for property managers, also, because it helps limit access to their community’s amenities and buildings. 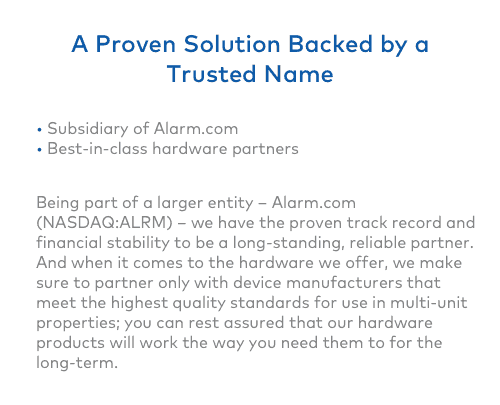 They can install a software platform whereby a keyless smart lock system allows tenants to enter common areas, apartments, resident-only garages, and buildings. 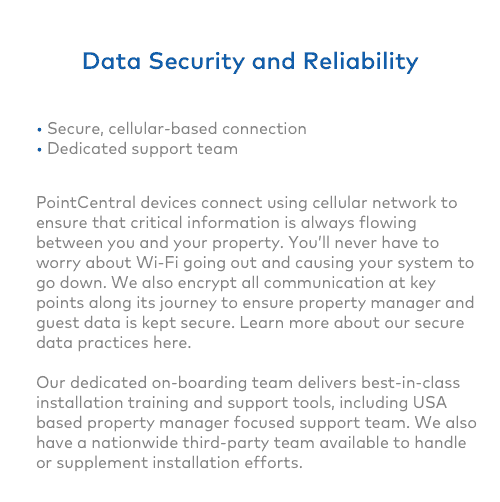 Property managers who have concerns about security risks can reduce them significantly using this technology. When your units already have smart outlets, then your tenants will experience an increase in their efficiency. They’ll be using a wide variety of appliances including televisions, blu-ray players, and computers that consume energy even when the switches aren’t on. However, with the utilization of smart outlets, it’s possible to turn them off and set timers using Internet access from anywhere. Renters can plug any appliance into a smart outlet, and it will turn into a smart device. Under some circumstances, they’ll receive insights regarding energy usage and how to become more efficient. Once tenants use smart outlets, they could begin seeing savings in their utility costs. From software packages to custom apps, there’s no denying technology will continue being a competitive playing field regarding the management of multifamily properties. Property owners are operating at a unique crossroads in that they must consider not only their demographic but also the changes in technological trends. 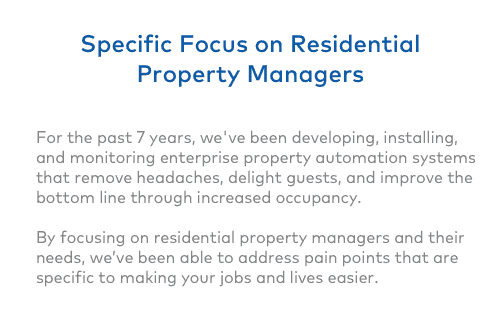 Therefore, it’s critical for property owners to stay on top of the market by thoughtfully embracing these advances in technology while creating a satisfying tenant experience. Jenn Greenleaf is a writer from Maine with experience working in the residential construction industry as the bookkeeper for her husband’s building contracting business.